The Slogan for our studio is “quality work lasts a lifetime”, a sentence which we have made our own and that is an identifying sign as to how we understand interior design. Our working style which we have developed in our interior design studio in Mallorca starts from the idea that a key aspect of interior design is to be involved with the client. To understand what they want and from there to extract the idea with which we are going to work with. 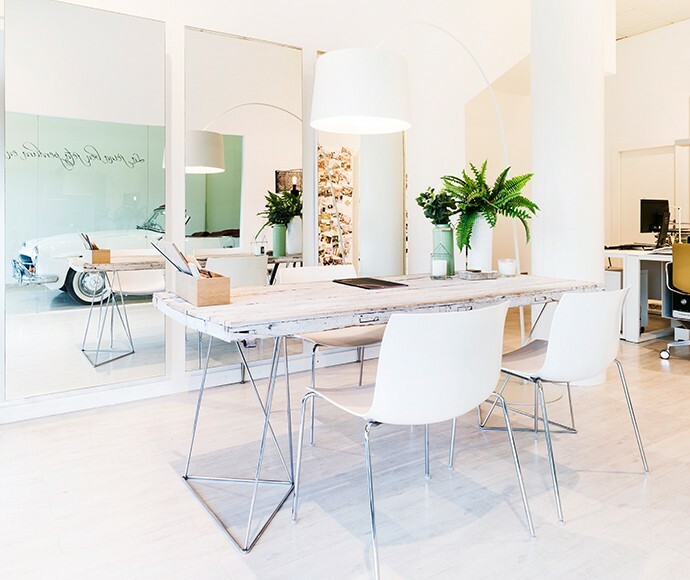 Marga Rotger has more than 20 years of experience as an interior designer in Mallorca. 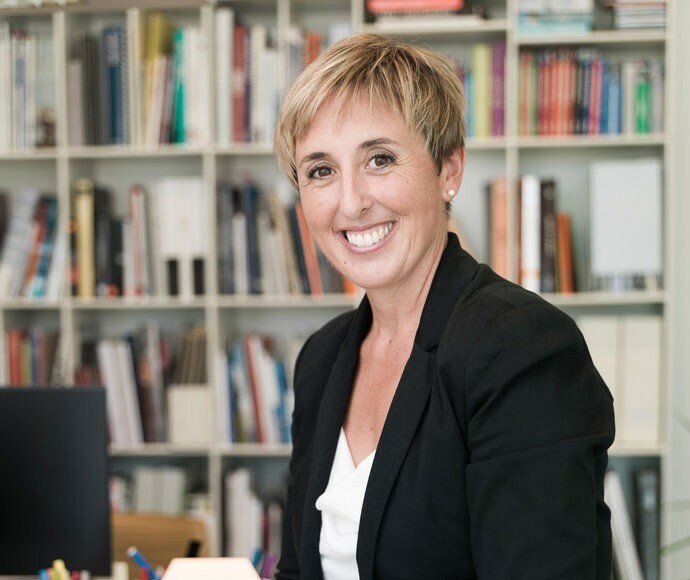 She qualified in the Escola Superior de Disseny in Palma and has worked for important clients in sectors such as hospitality, restoration, retail and private homes.